Ellen Struve is an Omaha-based playwright. Her play Prince Max’s Trewly Awful Trip to the Desolat Interior was selected for the 2015 PlayPenn Playwrights’ Conference, presented at Great Plains Theatre Conference PlayFest at Joslyn Art Museum and had its premiere in 2017 at Red Theatre in Chicago, IL. Recommended Reading for Girls was an O’Neill National Playwrights Conference semi-finalist. 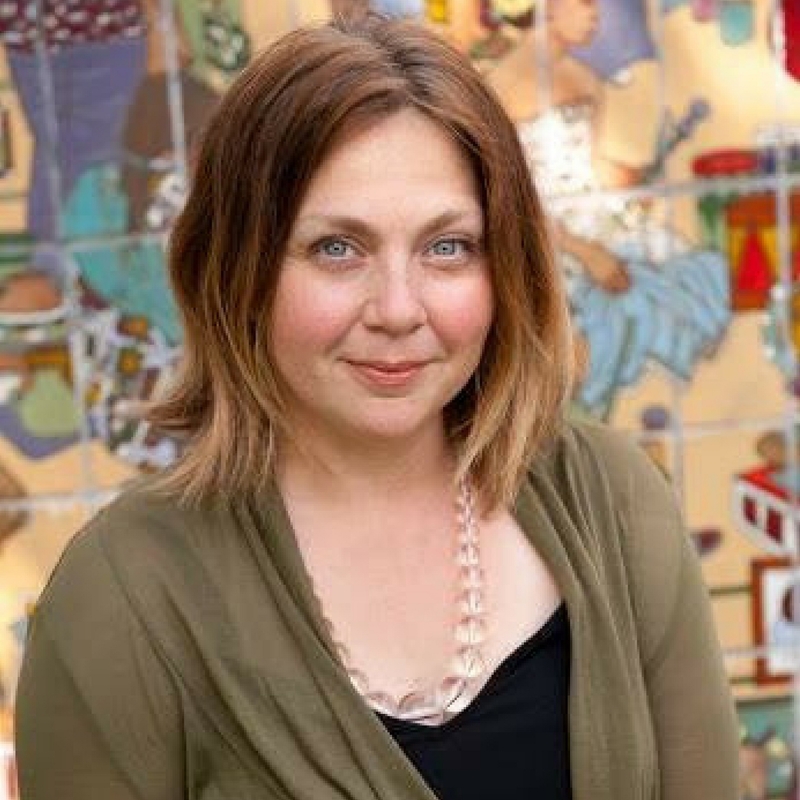 She is a Nebraska Arts Council Individual Artist Fellow, WhyArts resident artist and Bemis Center for the Arts community artist. She serves on the board of Shelterbelt Theater. In 2017 she will be Creighton University’s first ever playwright-in-residence, developing The Dairy Maid-Right and The Octopus Lady and co-teaching Theatre for Social Justice. She has degrees from University of Iowa and School of the Art Institute of Chicago.